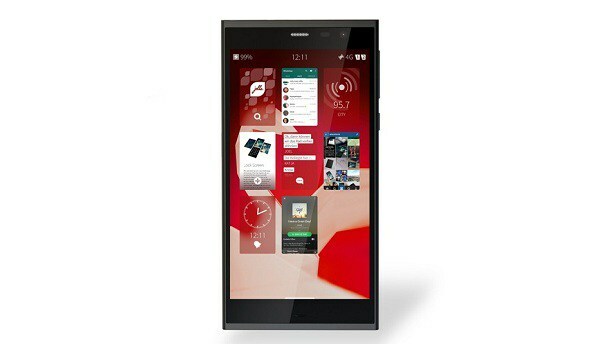 The Jolla C smartphone is a budget, limited edition for the Sailfish OS community and developers and is available only through the Sailfish Community Device Program. The device came with Sailfish OS 2.0 but not to worry, it is compatible with Android apps. It's a 4G LTE smartphone with 2GB of RAM and 16GB inner memory. 8mp and 2mp back and front camera respectively. It has a screen size of 5inche and 2500mAh battery. Kindly see full specs below. Its only available only through the Sailfish community device program. I guess you shouldn't bother.